I knew EXACTLY why he wanted that particular gift. 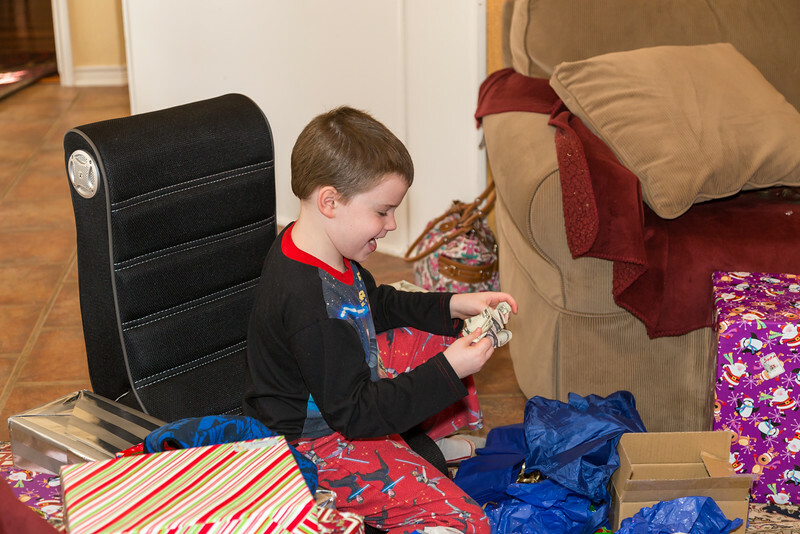 You see, the older ones have graduated to wanting cash for birthdays and Christmas. To make it fun, I always try to come up with some unusual way to present the cash to them as opposed to just sticking it in a card. 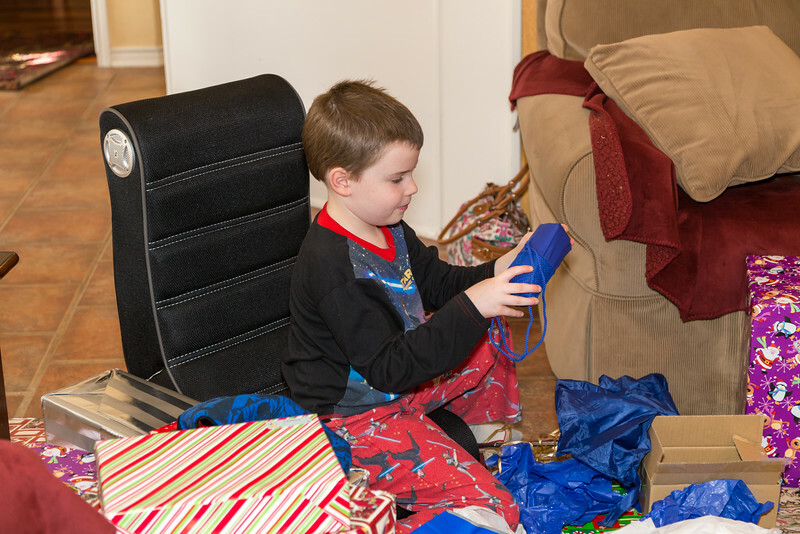 Last Christmas, the eldest nephew opened up his Christmas present to discover his “favorite” aunt had given him what every 13-year-old boy would want…an umbrella! He was genuinely thrilled! However, when I asked him if that is what he wanted, he responded with, “Yes, but I really wanted paper.” Ha! I then instructed him to continue to look in the box. When he did, he discovered another item. You can only imagine his excitement as he opened up the poncho to discover “paper”! 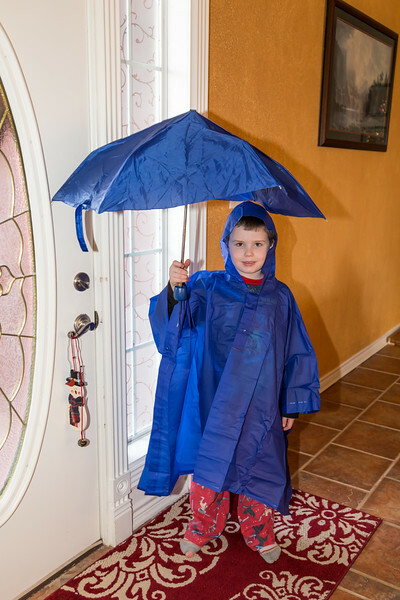 The funniest thing about this gift was the fact that he was truly excited about getting an umbrella and informed me that the very first time it rained, he’d be taking it to school. 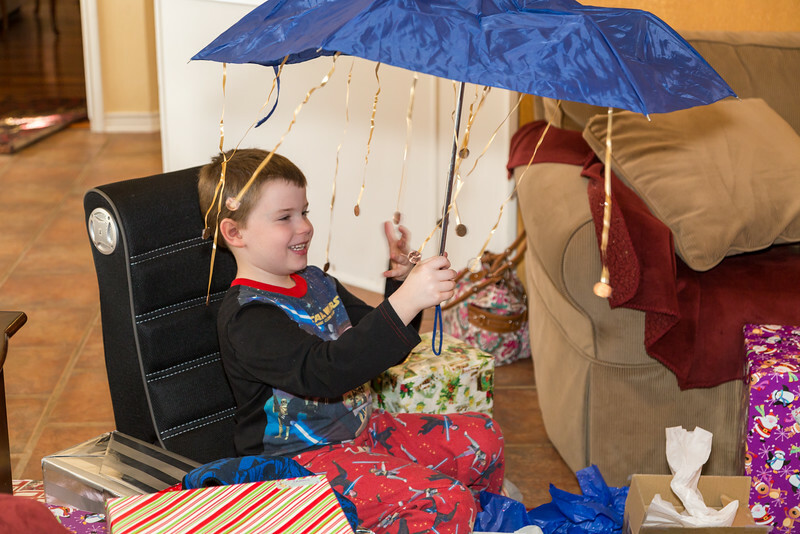 Yes, he really did want an umbrella for Christmas and his Aunt DeeDee made sure he got his heart’s desire! 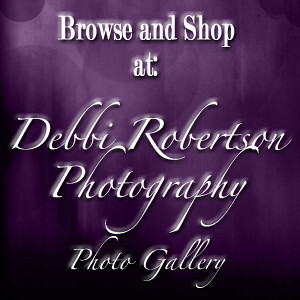 Posted in Blog Post, Debbi Robertson Photography, My Wonderful Life, Photography BlogTagged aunt, christmas, Christmas present, cute, Debbi Robertson Photography, Family, Gift, Kids, nephew, Photo, photograph, photographs, Photography, Photos, Pictures, poncho, postaday, present, raincoat, raining money, umbrellaBookmark the permalink.